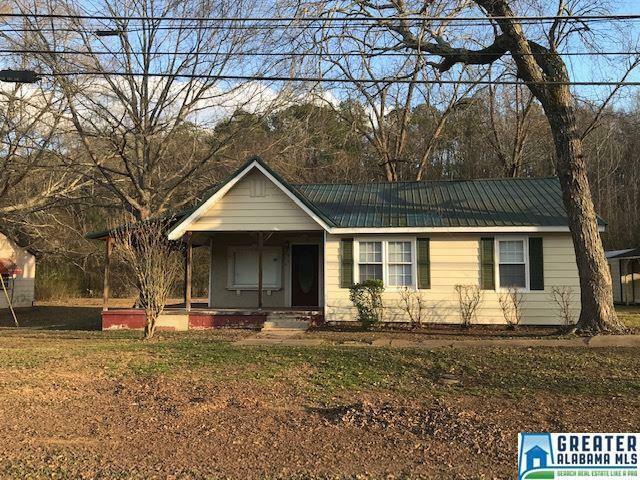 Take a look at this great 3 bedroom 1 bath house in Piedmont! Other rooms include a living room with beautiful laminate hardwood flooring, eat-in kitchen with plenty of cabinet space, and a laundry room. It&apos;s located approximately 1 mile from Piedmont City Schools. Or, if the kids are no longer in grades K-12, Jacksonville State University is only about 11 miles straight down the highway. Other features include an L-shaped front porch, single carport, metal roof, and updated vinyl clad windows. Call today to see this wonderful home.